The smartphone world is constantly seeing new devices brought to the market with many users looking to change their device at least every two years, today we have news of a clever idea called Phonebloks that makes smartphone upgrades and customization easy. 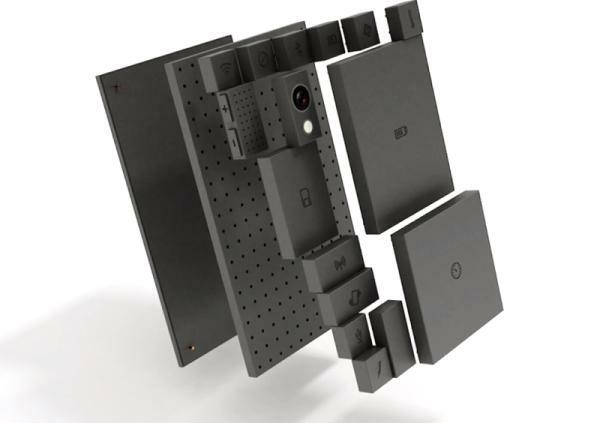 A designer has come up with an idea that would allow smartphones easily upgradable if a component goes wrong or is out of date, and also users will be able to customize the device in a straight forward way to suit their needs. There is a video below this article that explains the idea behind Phonebloks which would also help the environment and put a stop to millions of unwanted handsets going to landfill. The plan is to have a device that clicks together like Lego bricks with each one containing a component such as the camera or internal storage. So when a certain component stops working or becomes out of date it can easily replaced so the whole phone won’t need to be disposed of. The idea is not asking for backers to start with unlike a number of concept ideas, and instead is looking for support via social media so on October 29th a single social blast will be sent out to show various smartphone companies or investors the appeal for the idea. This is being done via Thunderclap which is kind of a crowdspeak platform that amplifies social media power by sending pout a single social blast at a certain time. The aim is to gain 850,000 supporters and at the time of writing the total is sitting on 844,508. The idea is an interesting one which could succeed given the right backing and if the technology can come together, but it remains to be seen what the big players in the smartphone market will think of it. Check out the video below and tell us what you think of Phonebloks.